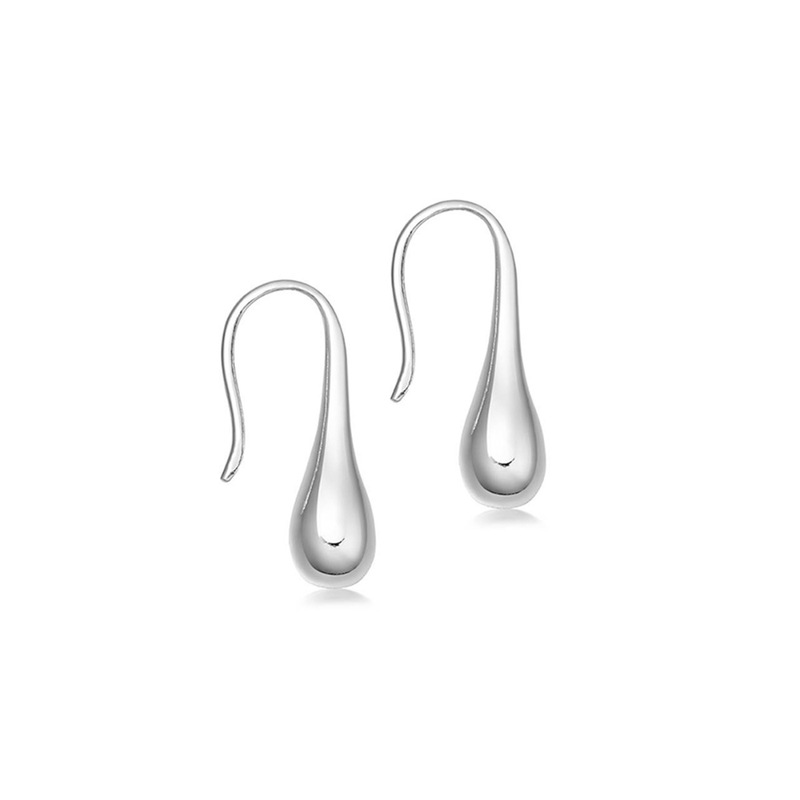 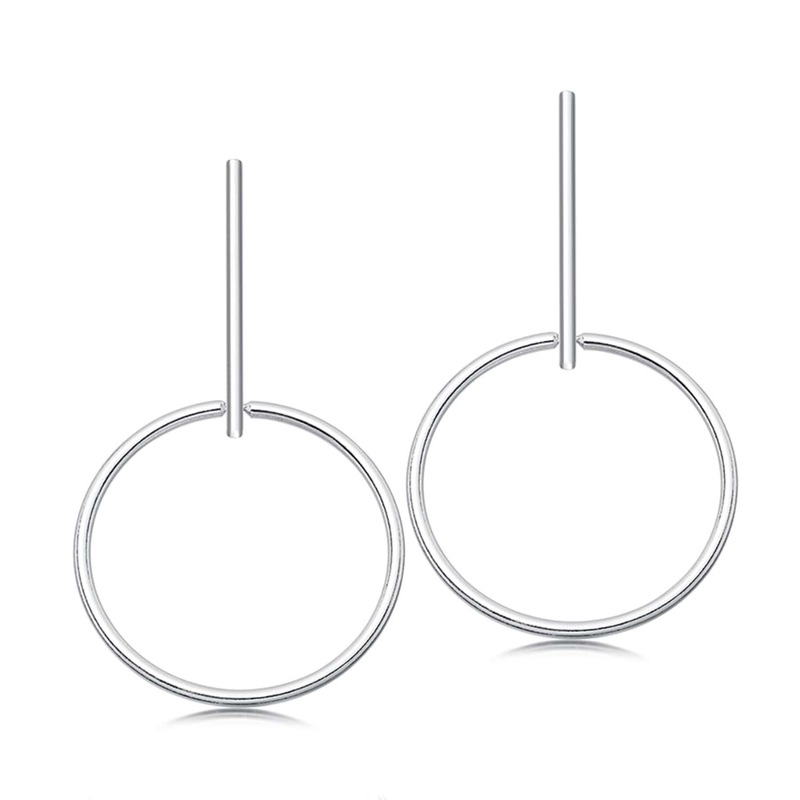 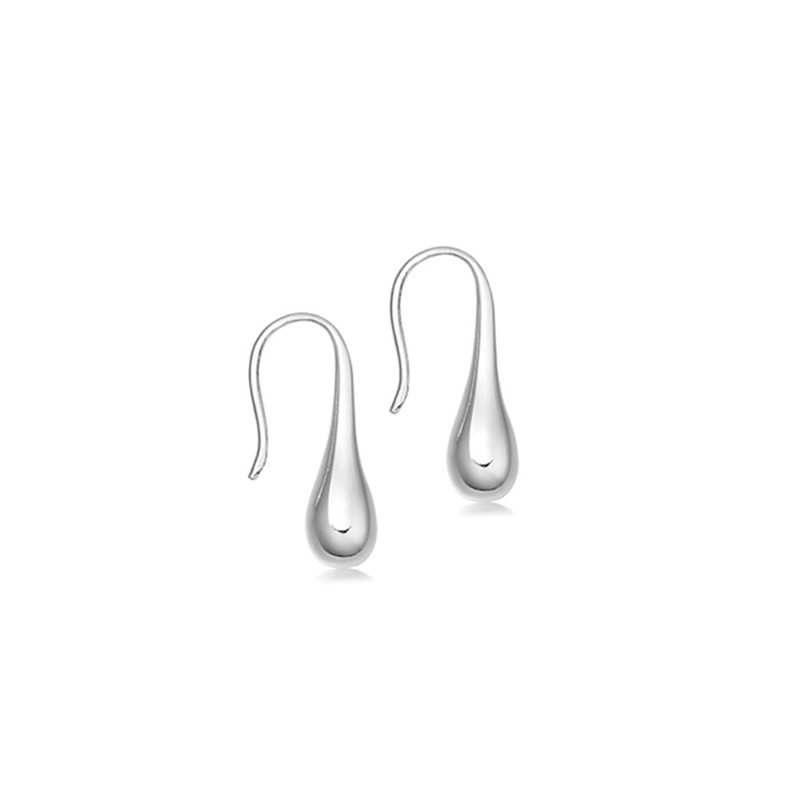 Stylish sterling silver drop earrings, drawing attention to the neck we believe drop earrings elongate and flatter the face. 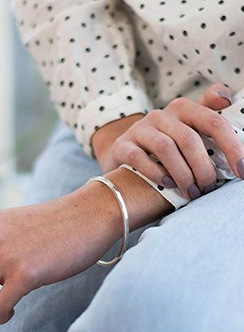 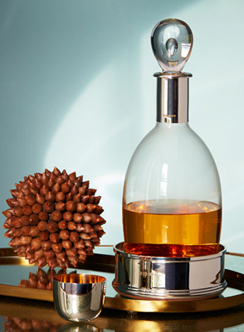 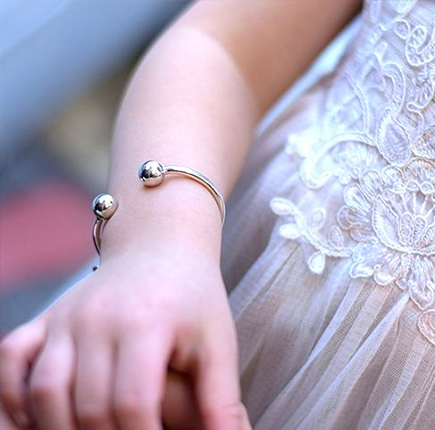 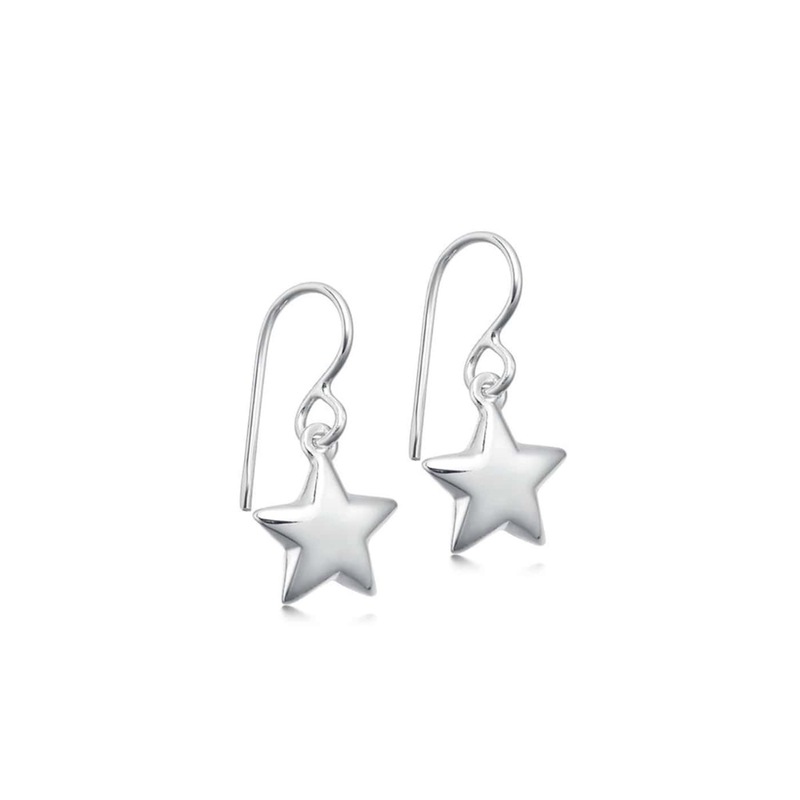 Beautiful teardrop designs, star motifs and a variety of hammered finishes all look beautiful dressed up or down. 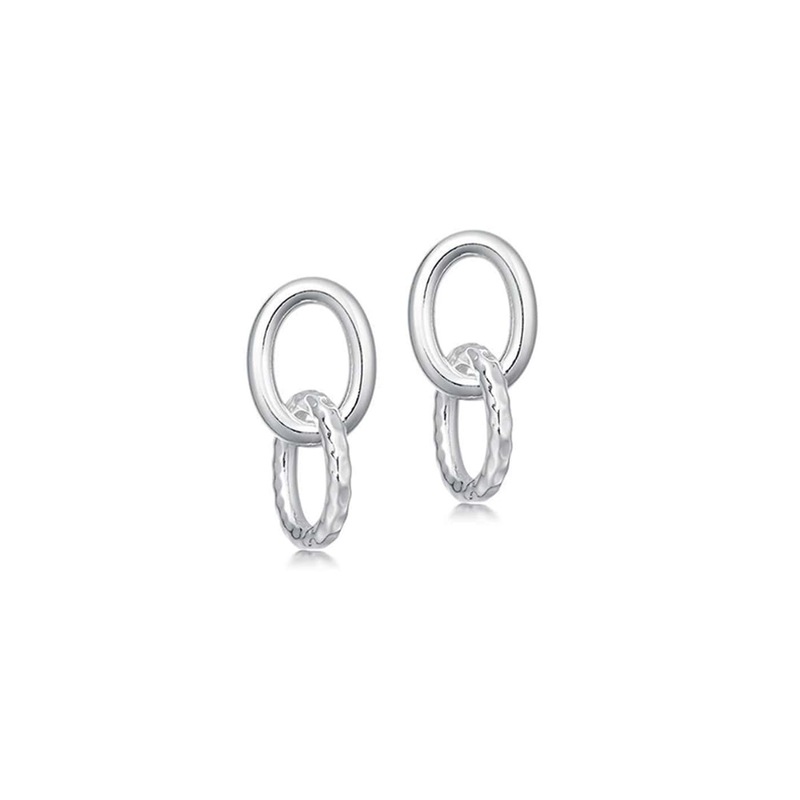 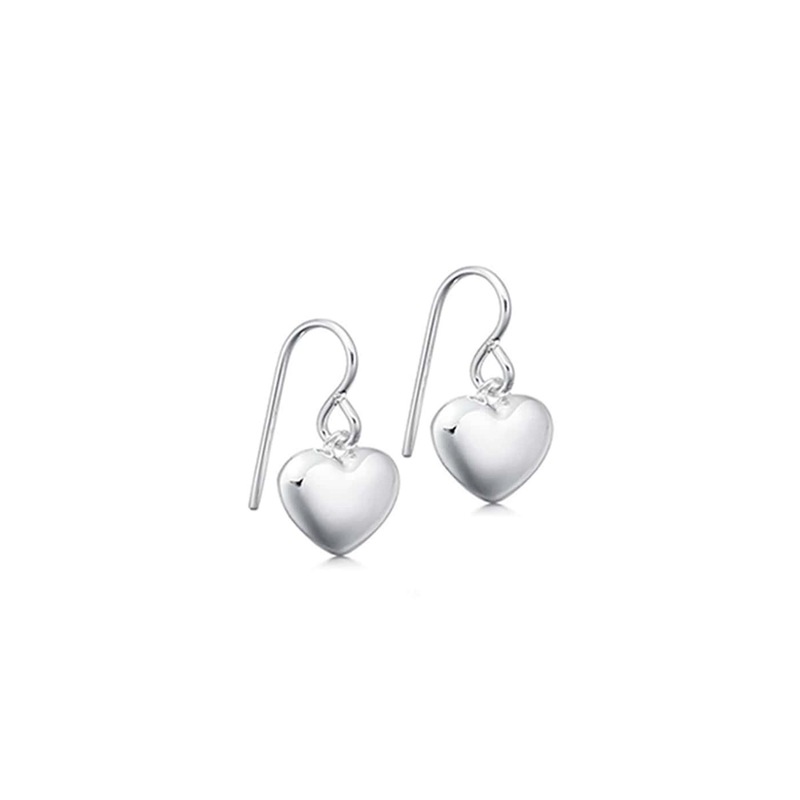 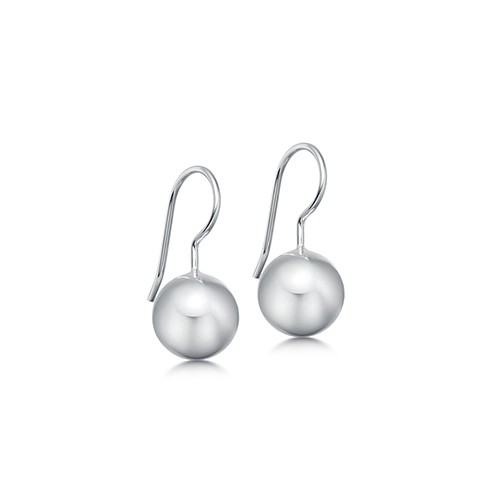 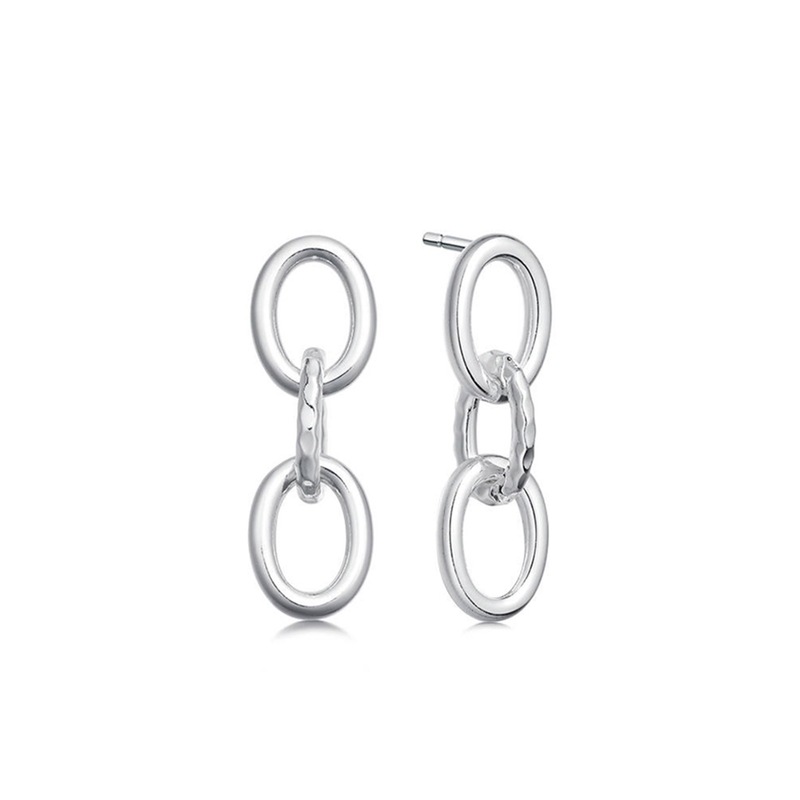 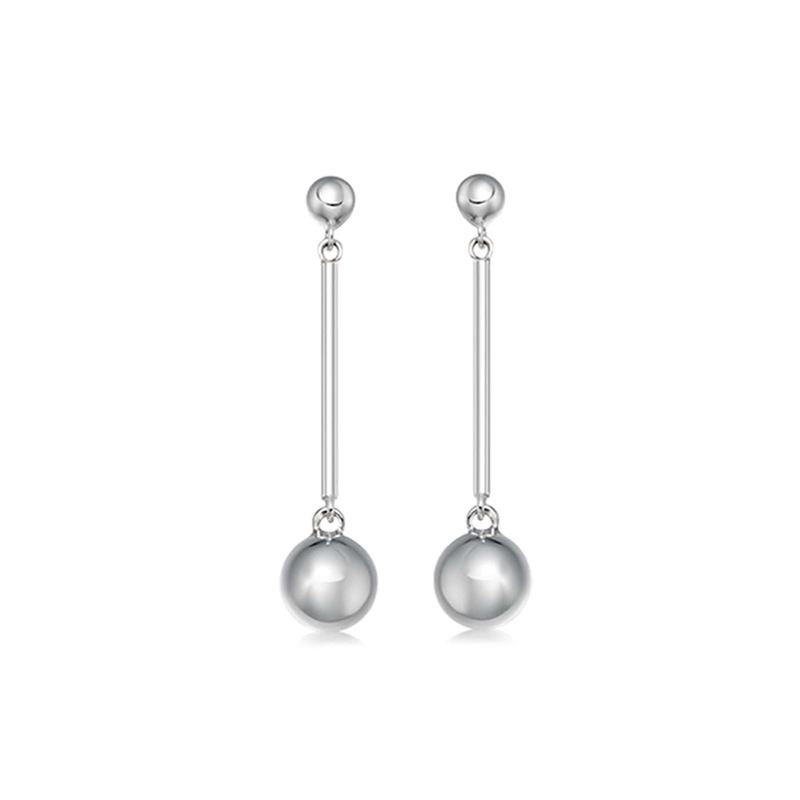 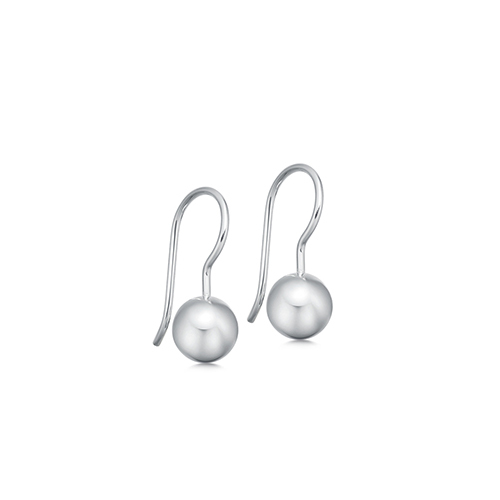 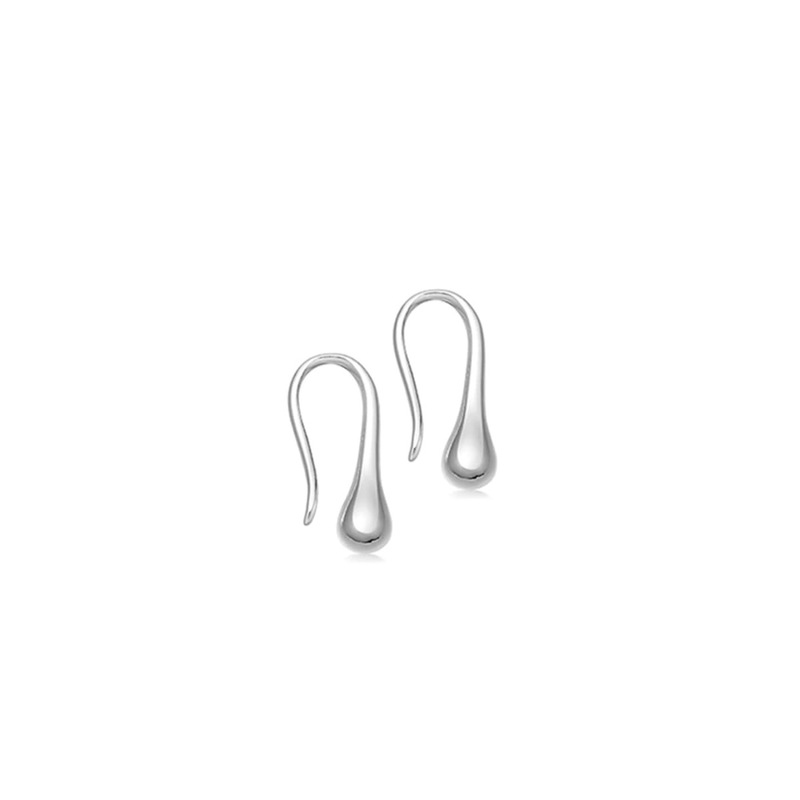 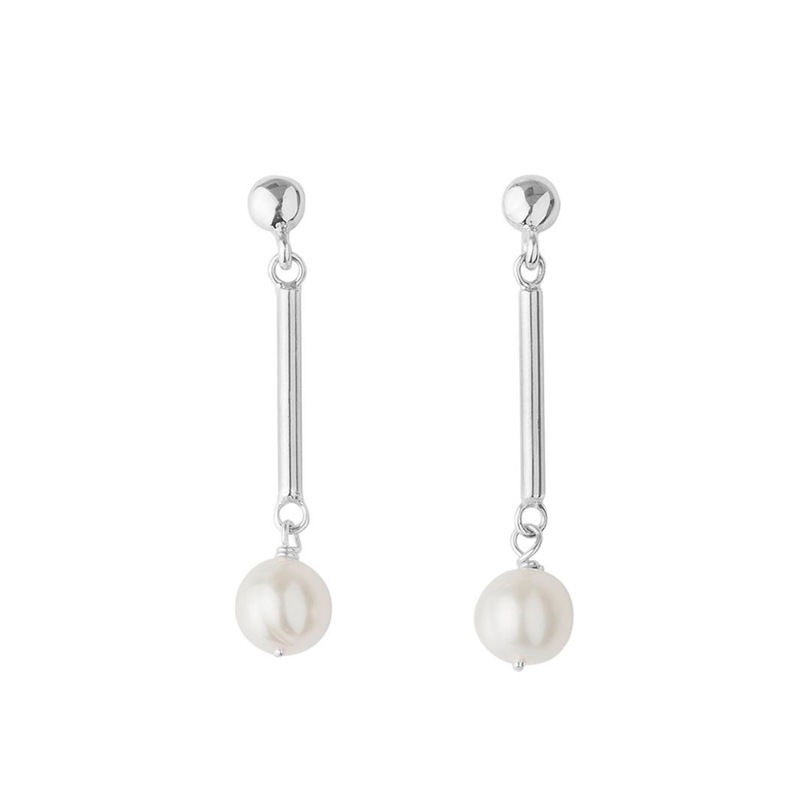 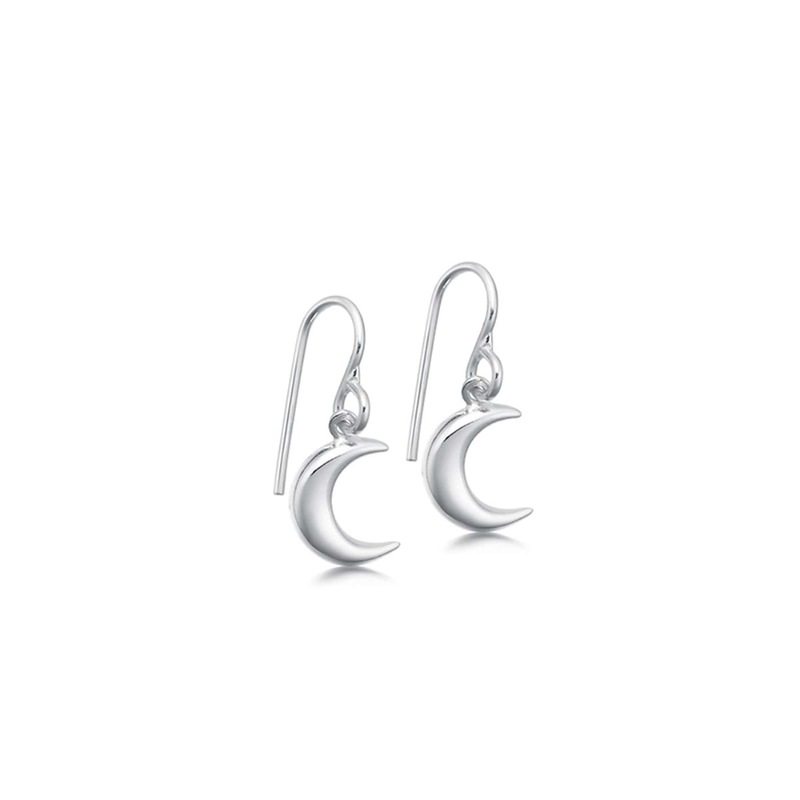 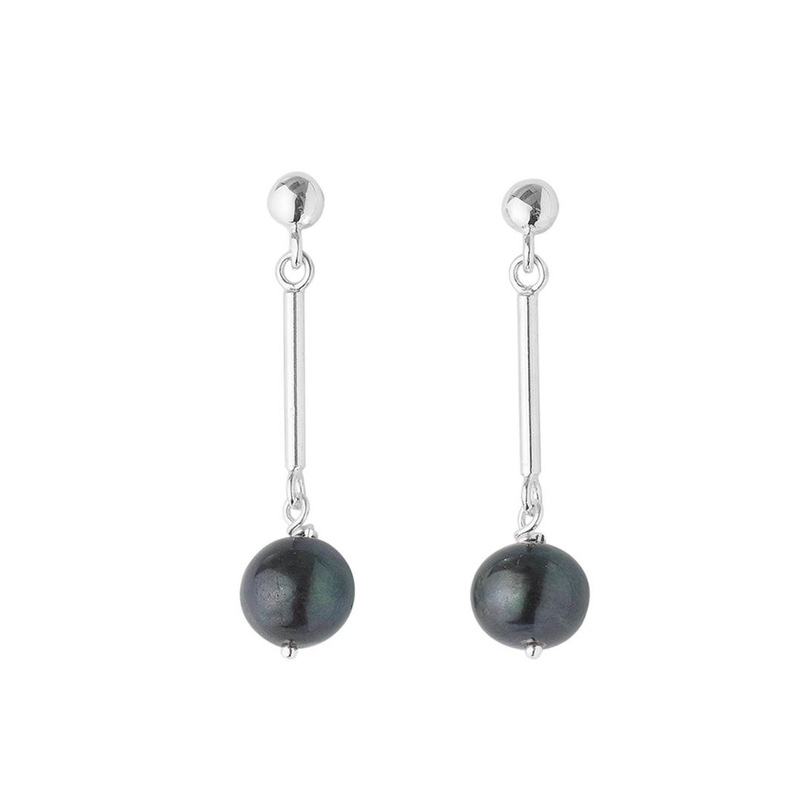 A lovely gift for the women in your life, these drop earrings are timeless in their elegance. 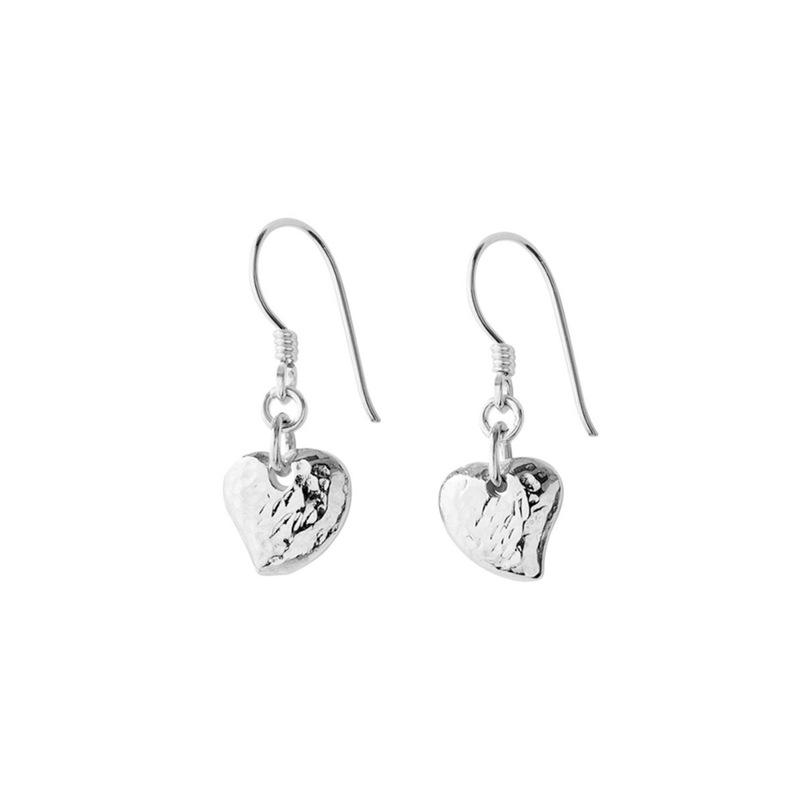 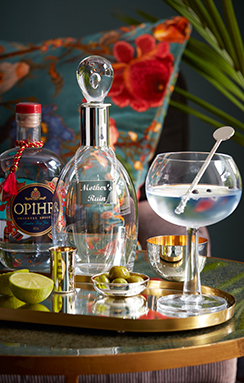 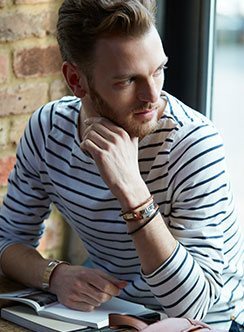 The earrings are presented in our signature Hersey & Son Silversmiths gift box and arrive with a sterling silver polishing cloth.